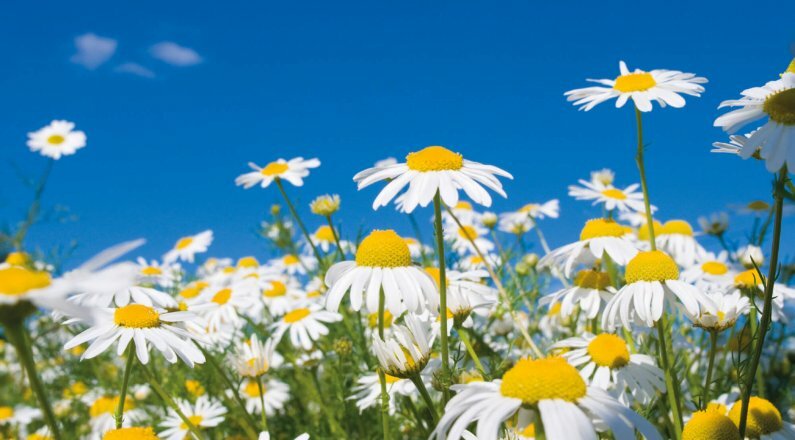 Our Greenspire development is within a short distance of Clyst St Mary’s village, which offers residents a church, pub, village hall, post office and well regarded primary school. 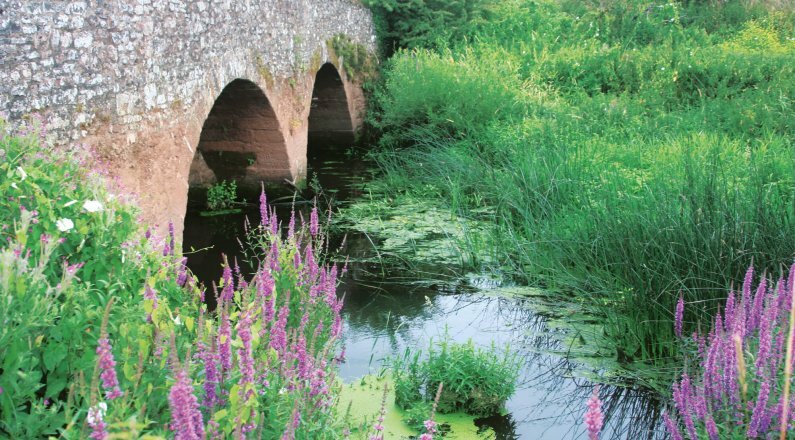 It’s also home to Devon’s oldest bridge, originally constructed in the 12th Century. Rebuilt in 1310, it served as a main road connecting Exeter and London for over 700 years. 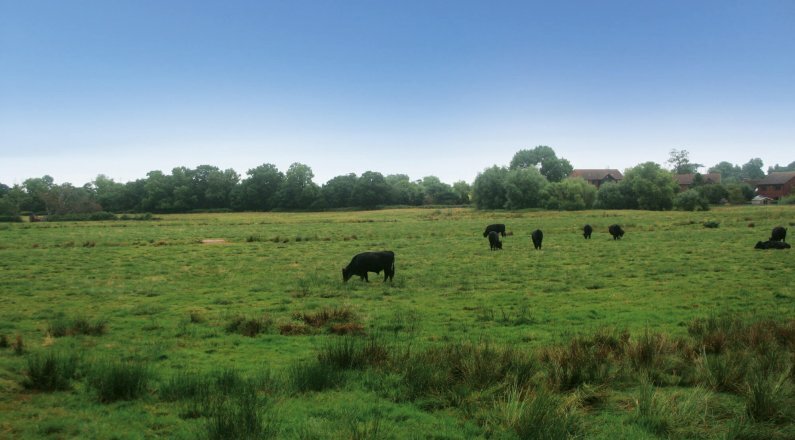 Whilst Clyst St Mary has fields and woodland on its doorstep, it’s also very well connected for work, shopping and transport links. 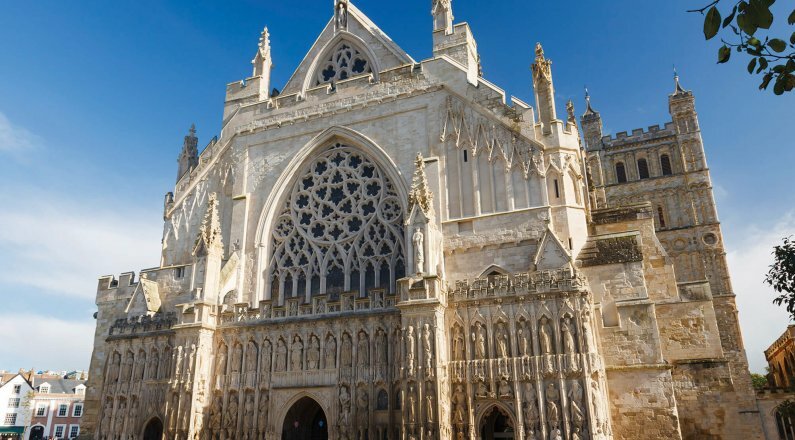 Exeter City Centre is only five miles away, offering a great selection of shops and restaurants as well as cinemas, theatres, museums and a delightful quayside. Exmouth – with its breathtaking sweep of sandy beach – is a 20-minute drive away. The M5 is less than a mile away, providing instant access for journeys north towards Bristol, or south towards Plymouth and Cornwall. Meanwhile, Exeter International Airport is just over three miles from the village, offering flights to destinations throughout the UK and Europe. Register your interest for Greenspire and you will receive occasional information about new price releases and special offers that become available. By registering your interest for Greenspire, you may receive occasional information about any new price releases or special offers that become available. It may also give you the opportunity to secure your dream home and the option at an early stage, to choose kitchen units/worktops and bathroom wall tiles.